3D Creations is split into two separate businesses. We are open Monday to Friday 08.00 to 17:30. Saturday & Sunday by appointment only. 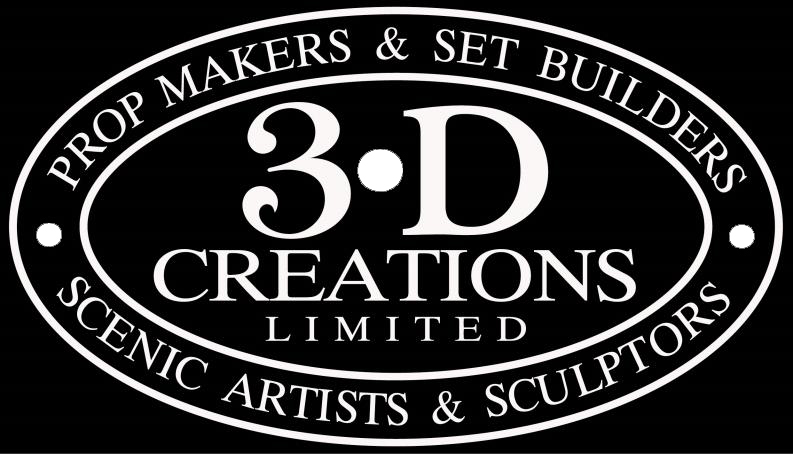 3D Creations Ltd. Registered office: 9 Keppel Road, Gorleston-on-sea, Norfolk, NR31 6SN. 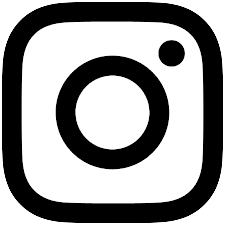 Company Number 7206947.